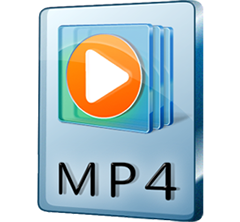 According to the words about MP4 files above from Tansee, MP4 file format indeed consist of a series of utility functions for which a lot of users choose MP4 video files to play and backup their great movies and videos. So, a lot of different video files were converted into MP4 video file, and assorted MP4 video converter also comes along with the demand. At the fiercely competition, Free MP4 Video Converter has become an important role in the market. WinX Video Converter, is one of the best MP4 video converter in the market, and here, this article will give you a guide on how to use WinX Video Converter to convert video files to MP4. 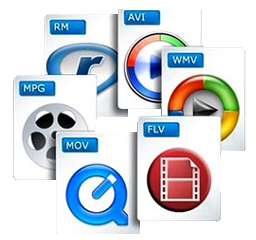 The best and also fastest video converter to MP4 or from MP4 to AVI, MOV, WMV, FLV, MP3, AAC, and so on. Why We Convert Different Video Files to/from MP4 Video File. Why Convert Videos to MP4: As is known to all, MP4 is the most popular video formats. It is used on a wide range of video player programs (QuickTime Player, VLC media player, Windows Media Player, etc. ), and computers, tablets, smartphones, game consoles, etc. Moreover, it allows streaming over the Internet. That is to say, after converting videos to MP4, you can freely use the MP4 videos within your control. This is why there is always a great demand for video converter to MP4. 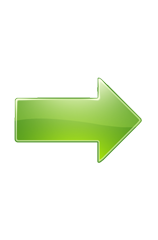 Why Convert Videos from MP4: At times, your MP4 videos have to be changed to other video formats. For instance, Vimeo.com doedn't accept MP4 video if you'd like to upload video. Thus you have to convert MP4 to MOV or other Vimeo supported one for uploading. There're also situations when you just want to extract the audio file from MP4 video as MP3, AAC, iPhone Ringtone, WAV or whatever. How to User The Fastest MP4 Video Converter? WinX HD Video Converter Deluxe is a profession (MP4) video converter, which could convert different video files into MP4, or convert MP4 to AVI, MOV, FLV, WMV etc. As the fastest MP4 video converter with hardware acceleration tech, Hyper-threading and AMD 3DNow! tech built-in, it can perfectly convert video to/from MP4 file in the world's No.1 fast speed, 5X faster than other video converters. The whole converting process can be done with only a few steps. • Step 1. Add video. 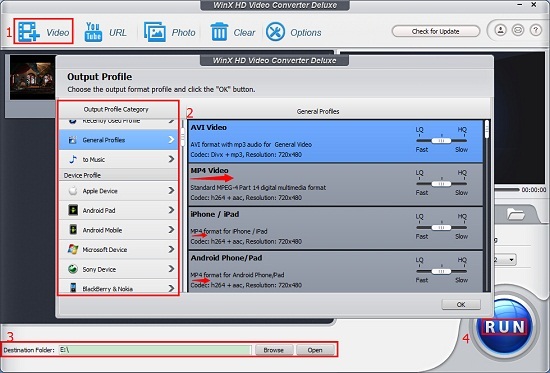 Run WinX HD Video Converter Deluxe, click "+ Video" button to load video. • Step 2. Select output format. After adding video file, it will pop up an output profile, where you can choose MP4 or other video/audio formats as output video format. • Step 3. Set output folder. • Step 4. Have MP4 video converter run. After finishing the above settings, check the files needed to convert in the file list, and click "RUN" button on the main interface, to start converting. You can view the conversion progress from the progress bar at the bottom of the dialog box.